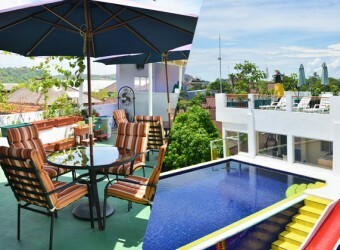 Hotel Bali Yuris Apartment located in Jimbaran area. If you are looking for cozy accommodation that you can stay like home, Bali Yuris apartment is the good option. This plan include hotel stay, transport to Jimbaran beach where popular sightseeing spot. You must to have great time while stay there.